In a bowl add in the soda, soy sauce, calamansi, garlic and season with salt and pepper. 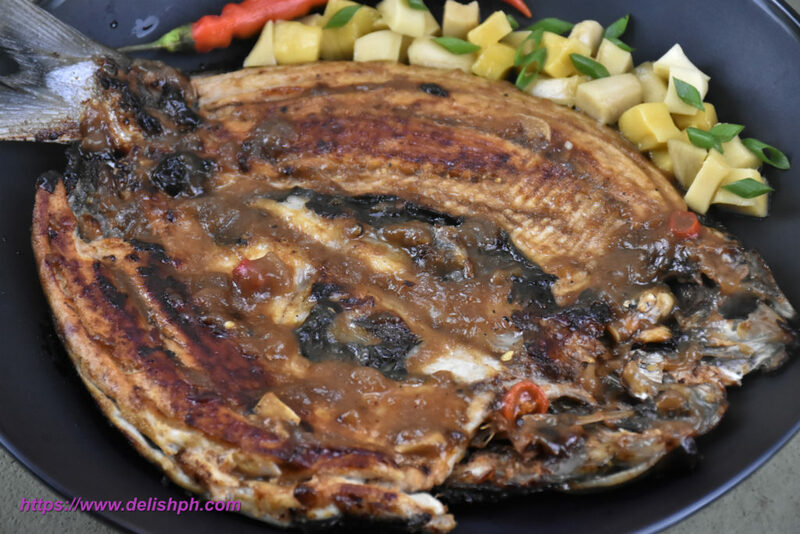 Put in the bangus and marinate for about an hour or even overnight. Heat some cooking oil in a pan. 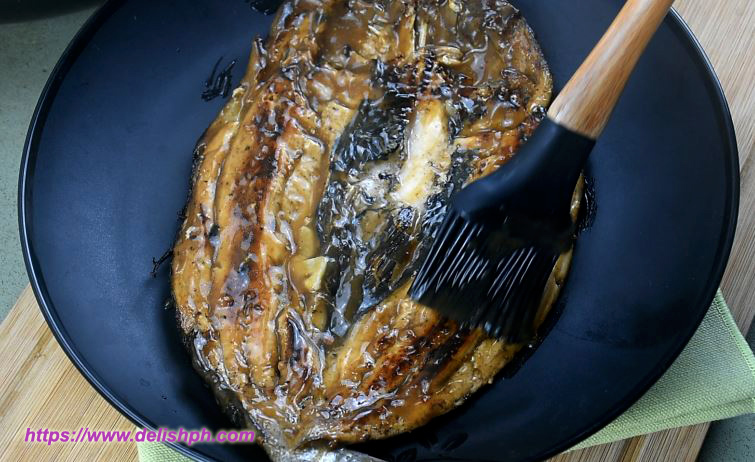 Fry the marinated bangus on both sides until cooked. In the pan, pour in the marinade. Let it boil and gradually pour cornstarch diluted in water until the sauce thickens. Place the cooked bangus in a plate. Brush some sauce before serving. Serve with some pickled mangoes. Since we Filipinos are fond of adding soda to some of our recipes, I just thought why not try adding soda to marinate the bangus. And it came out really good. If you know how to debone the bangus that’s fine, but if not, you can let the vendor do it for you.